Quietly, this beautiful mama enjoys this new life. Her little bundle has finally arrived. Every sound she makes is magical. Even burping her is magic. 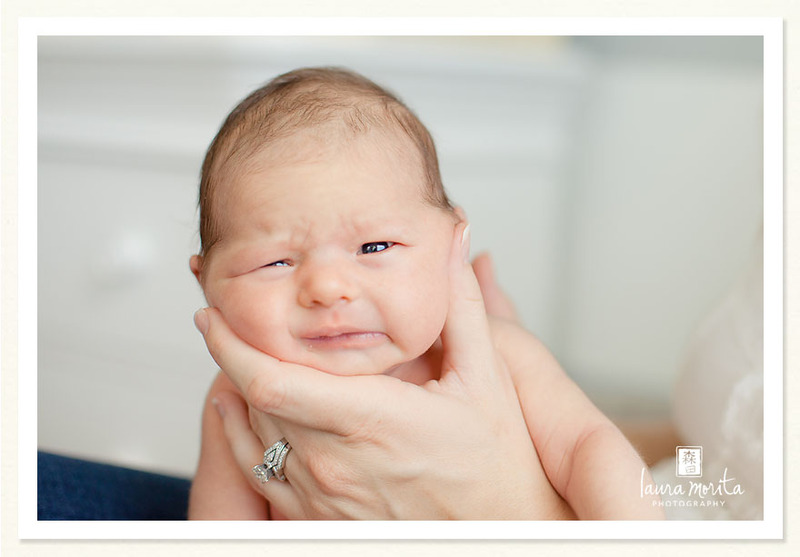 Sitting on mama’s lap with her little chin supported, she let’s out a delicate burp. This beautiful family feels more complete with this sweet little girl. Her tiny toes. Her perfect fingers. The wonder and joy of it all. Love… living outside your heart…. Every moment is so savored. Welcome, little one. Welcome. I can tell how loved you are. I could feel the joy and delight that you ignite in your parents. Beautiful girl. May your life continue to be blessed with love and light. And you, you silly little kitty, enjoy your new playmate. A-MAZ-ING! 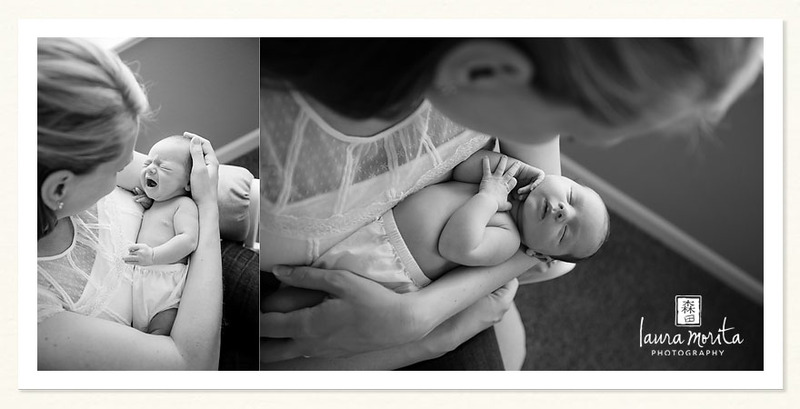 That black and white with her holding her head up makes me want to have another baby RIGHT NOW! These are beautiful! amazing. no words for how wonderful these are. 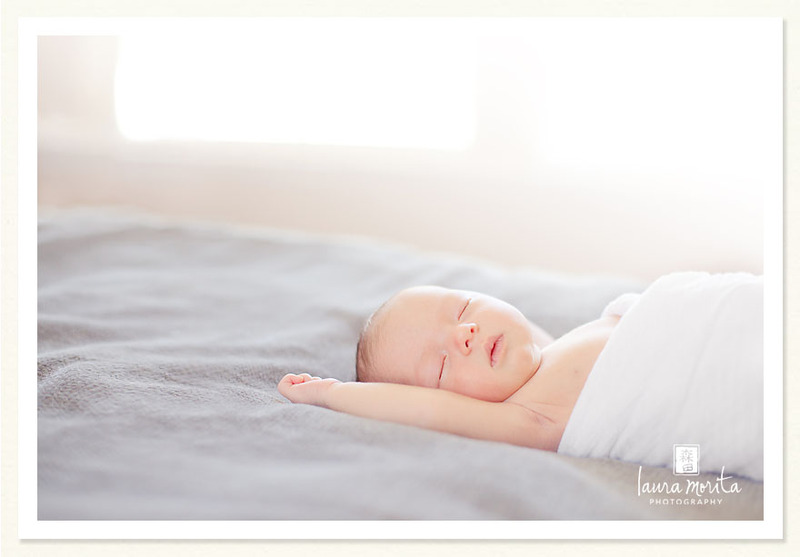 *sigh* This is an absolutely PERFECT newborn session. Love your lifestyle work, Laura. You have such a gift, Laura!! These images are just so amazingly beautiful!! You captured this family so perfectly. I am sure they are BEYOND thrilled with their pictures!! 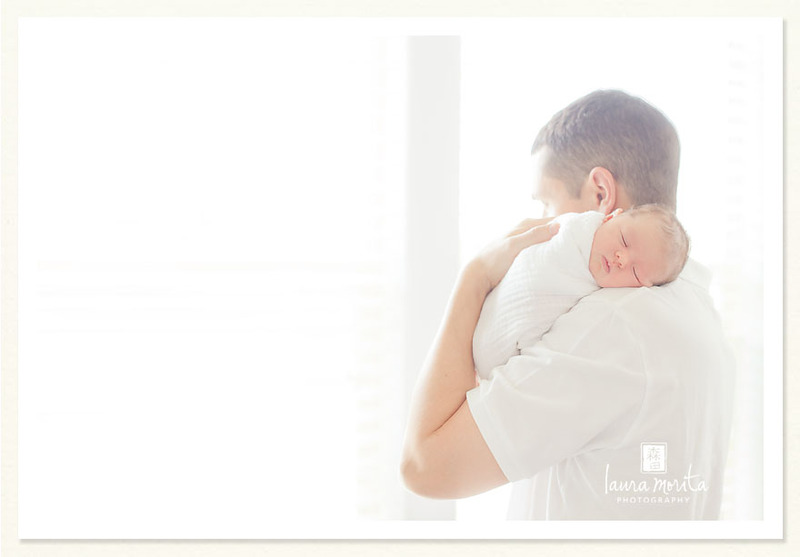 I absolutely LOVE the image with Mom and Dad by the window… hello big massive canvas Awesome job!! You are a true visionary! These are so breath taking Laura. 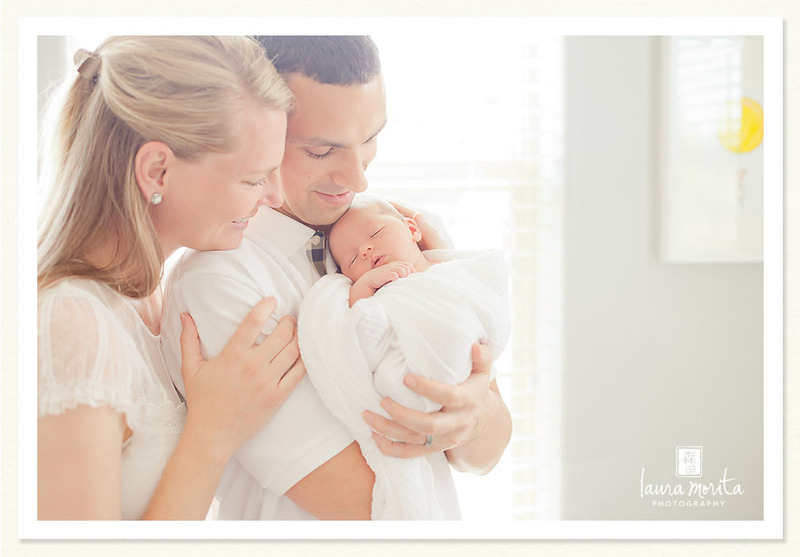 Love the airy feel especially in the family shots. Wow, gorgeous beyond measure. 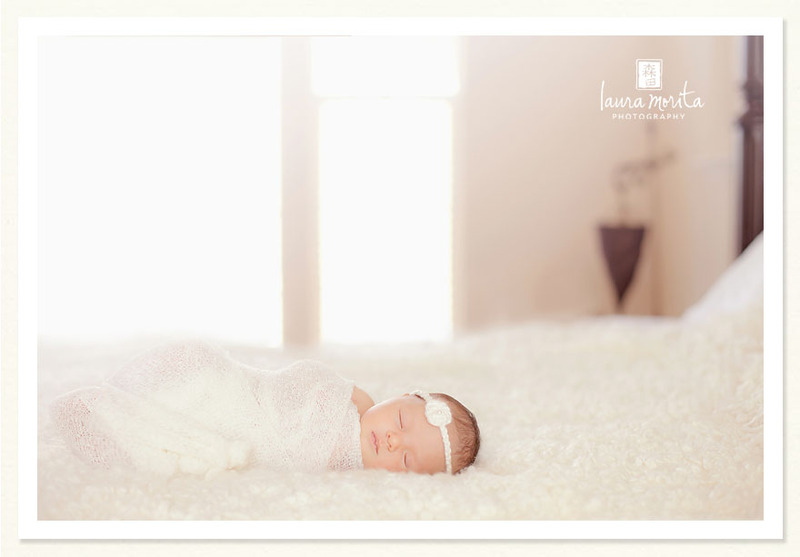 What a beautiful baby girl and family. Well done talented lady! these are so amazing!!! The light is perfect, words are amazing and the connection is undeniable! I just adore this session. 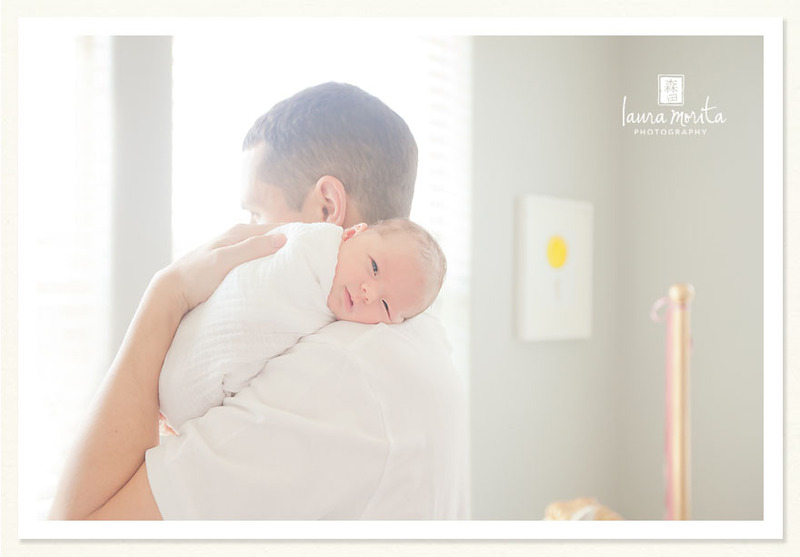 These types of newborn photos are my very favorite and the light is wonderful and soothing in every one. These photos are extraordinary! I think my favorite one is the one of Dana and Cambria laying together. So incredible! Love these! Beautiful work, Laura. And, that baby is just scrumptious!! So cute. so so gorgeous!! every one of these images is just breath taking! beautiful work. LOVE LOVE LOVE. 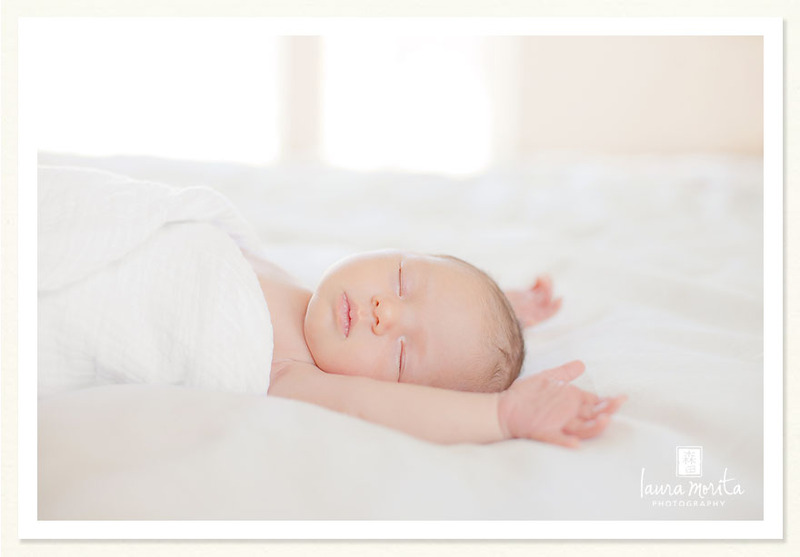 THIS is lifestyle newborn photography. LOVE!!! So gorgeous. You have never taken a photo I didn’t LOVE. Did I mention I love them? These are magical and yet so wonderfully real all at the same time. I just don’t know how you do it, Laura – but please, don’t stop! I can’t tell you how much I enjoy seeing your work and your unique perspective. Fantastic job – I know that the parents must have been thrilled to see these. Beautiful work Laura. 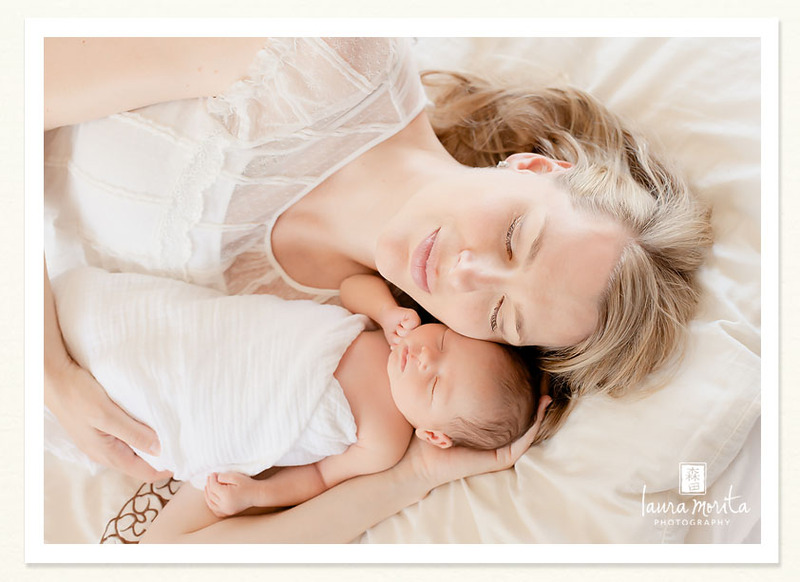 The images are fabulous and I am envious of this family that they have such beautiful, real moments with their baby girl. 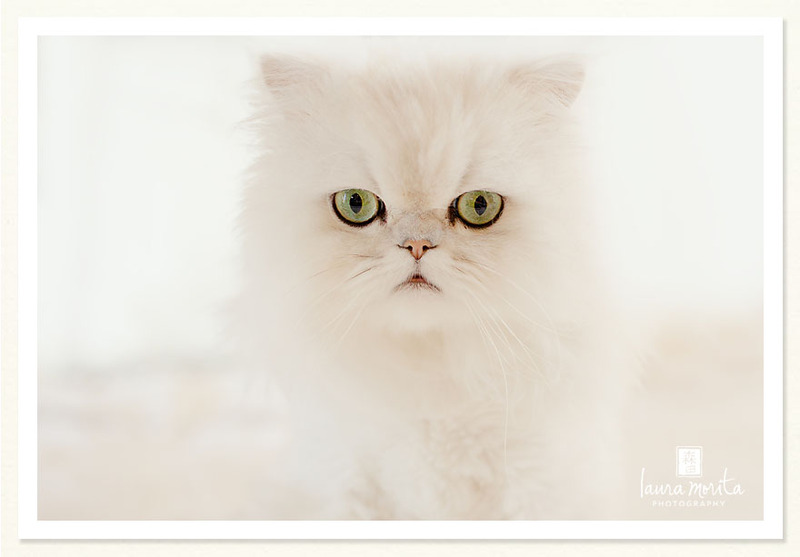 The last photo of the cat, was an unexpected twist – and I love it! These are super lovely Laura! 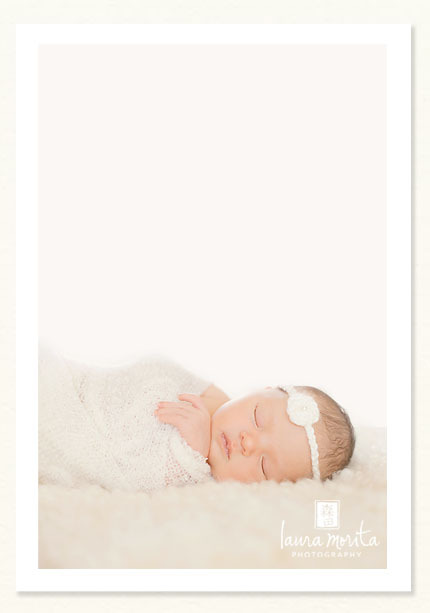 You rocked this newborn session! 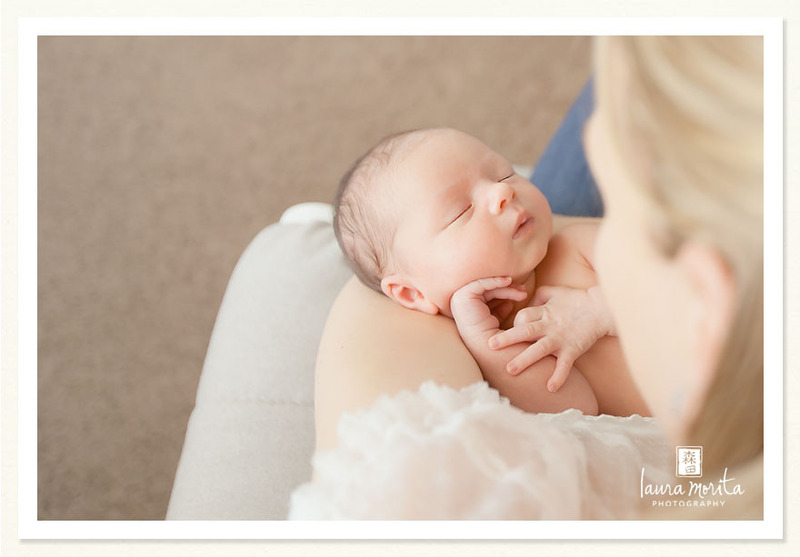 Your lifestyle newborn images are beautiful! I agree, magical but wonderfully real! These are beyond beautiful! 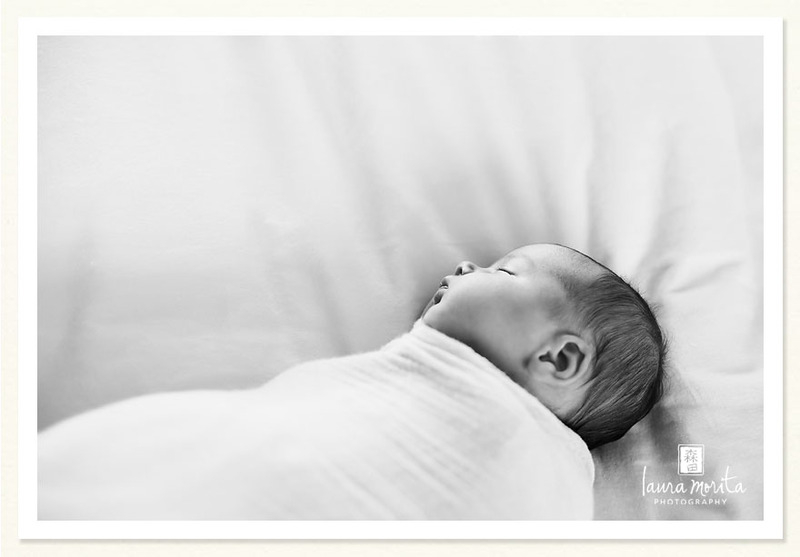 What a wonderful gift you gave this family….to document those precious first days. Oh, wow, these are absolutely gorgeous! Wow – these are really gorgeous! They are so peaceful and intimate. Way to go! These are so special! I love the light and airy feel, the colors, and the storytelling. Just lovely! I am such a HUGE fan of your lifestyle work…and these are no exception. Such a beautiful story! 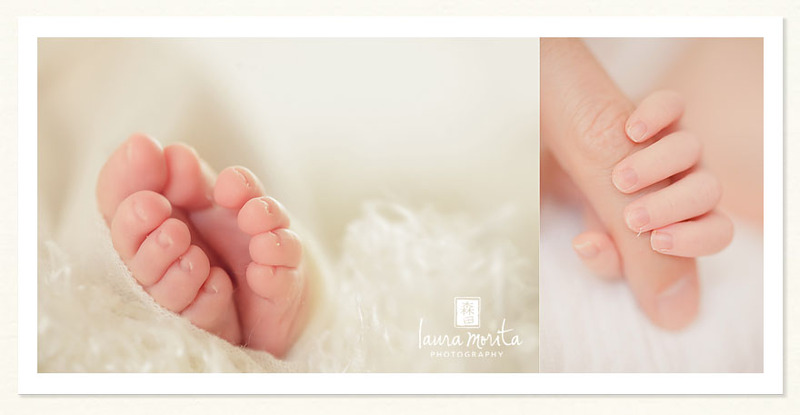 These are just precious, Laura!! LOVE these Laura. I decided a long time ago that I will never haul around bean bags and buckets again. So beautiful and well done!